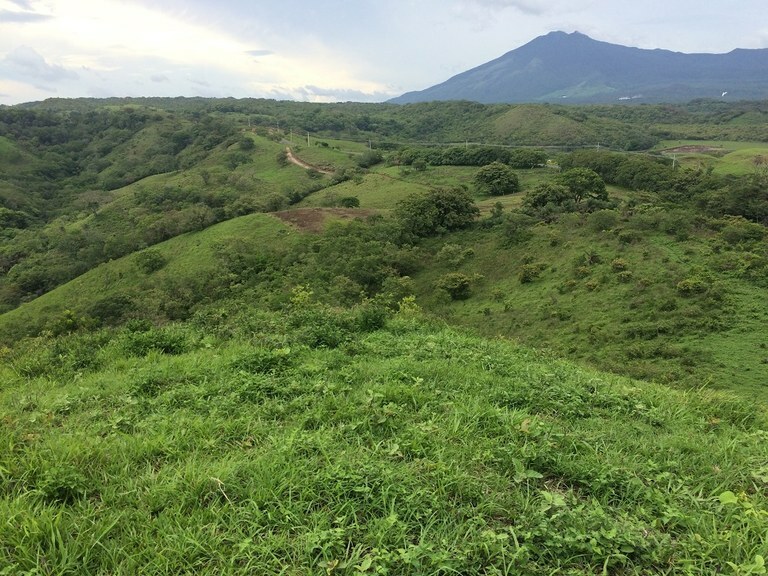 Farm land is abundant throughout Costa Rica, in all temperate and eco-zones that each provide fertile conditions for every imaginable farm. 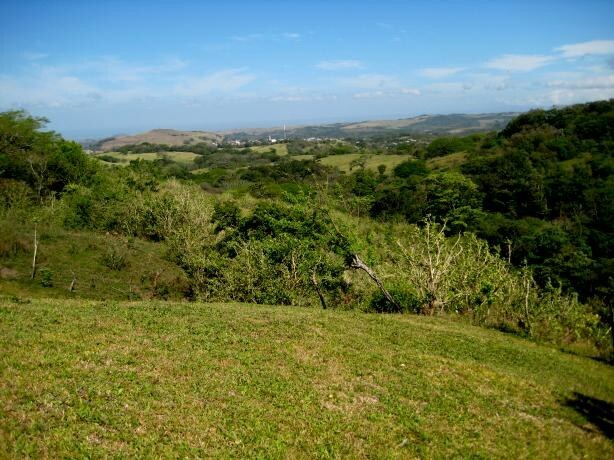 This agricultural land is located in El Llano, San José, Costa Rica, in Desamparados county. 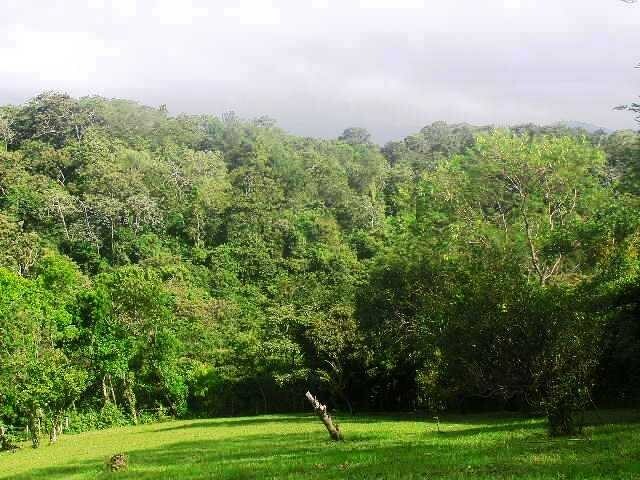 This countryside property with mountain view is situated in the cloud forest of Costa Rica. 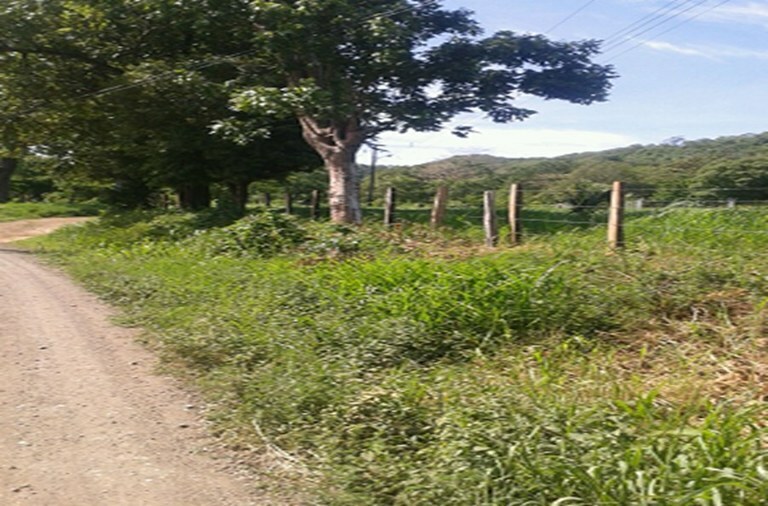 The land area of this agricultural land is a total of 2,02 hectare (5,00 acre). Area 25,916 m², o 2,59 hectares, o 6,40 acres. 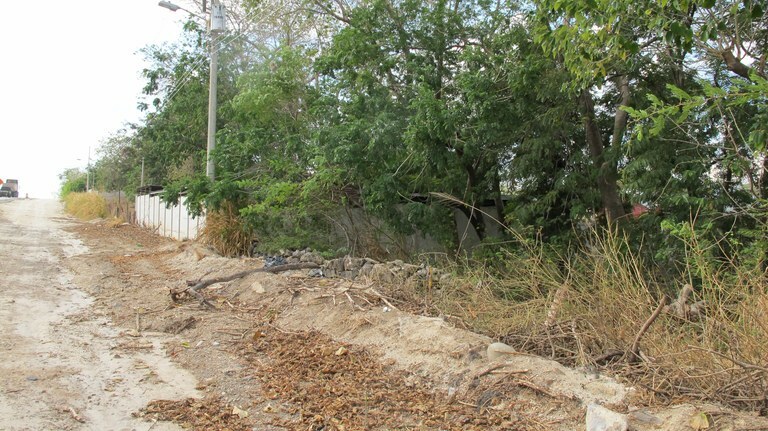 This property is located in San Pedro de Guayabo of Bagaces. diagonal from the School. 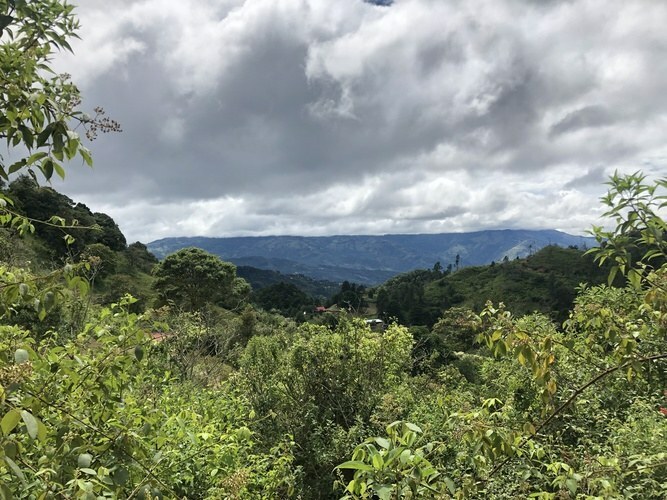 It has a spectacular 360 degree view of the valley Guayabo, like the beautiful views of the volcanoes of Miravalles, Tenorio and Rincon de la Vieja. The terrain is hilly and has several natural terraces. It is pure nature. The property has 164 meters of frontage with the main asphalt road and has availability of all utilities.